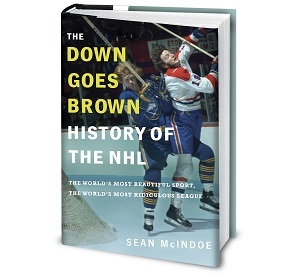 Down Goes Brown: Grantland grab bag: Oh god what did Don Cherry do to his dog? Grantland grab bag: Oh god what did Don Cherry do to his dog? In the weekly grab bag, I defend P.K Subban, look at whether the two-goal lead is really the worst in hockey, and break down Don Cherry's foray into the world of techno music.